Pen, Will, and Cat met ("met cute," in fact) during their first week of college and were inseparable during their years on campus. After graduation, they hated the thought of their amazing friendship slowly fading, so they decided to end it. Years go by with no contact, until Pen receives a strange email from Cat begging her to meet her at their college reunion. She can't help but say yes, and that's when their journey begins. 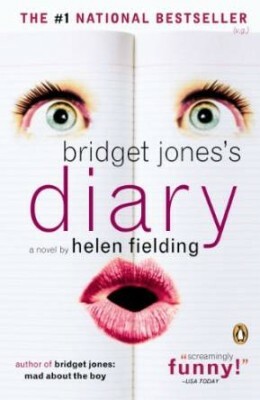 At the dawn of another New Year, Bridget Jones is 32, single, and desperate to take control of her life—so she starts keeping a diary. And such a diary. 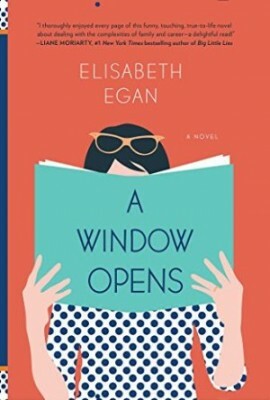 Bridget is a free spirit, fond of witty banter, enthusiastic about everything, and her enthusiasm lives on every page, where she shares her never-lukewarm opinions about everything from diet to work her love life. She may seem flighty, but she's always searching for deeper meaning. She also has great people skills. 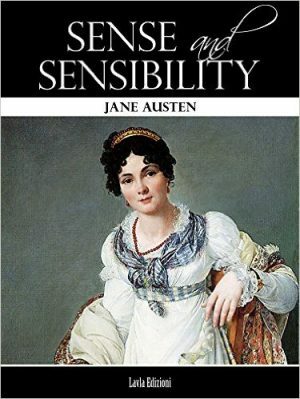 This might not be obvious when she first meets straight-laced barrister Mark Darcy (INTJ), but the novel is based on Pride and Prejudice, so of course they get off to a bumpy start. 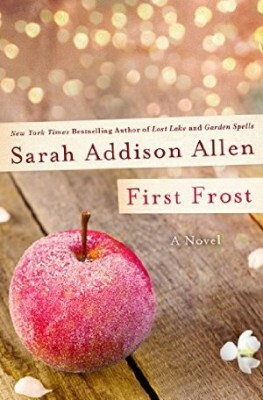 Allen wrote Garden Spells in 2007, and eight whole years later—in January 2015—she published this sequel because readers kept asking her what happened next? and she was eager to revisit the Waverly sisters. Not quite as enchanting as Garden Spells, but still worth reading. 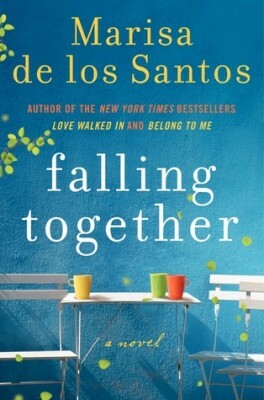 There's much to love about this book, and yet I've been very reluctant to talk about it here on the blog. It almost made the Summer Reading Guide. 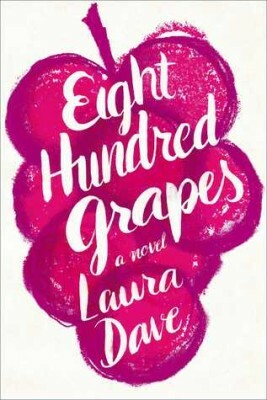 It almost made the list of 13 books everyone will be talking about this summer. And yet it's THE book that inspired the post the 8 uncomfortable lines I want to cut from the books I'm reading these days. You may LOVE it, but proceed with caution. 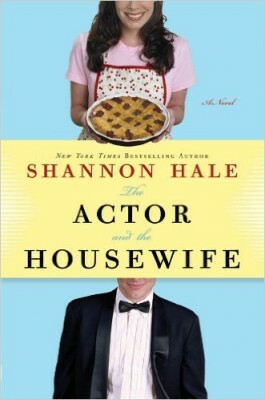 Add Audible narration for $12.99. 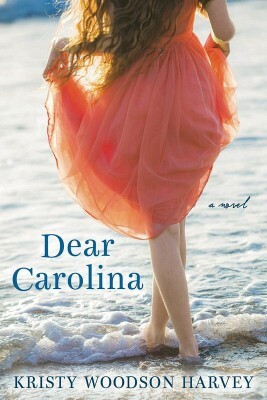 Hurray for Sarah Addison Allen--a great summer reading author! 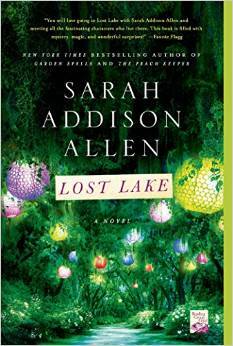 This isn't my favorite title of hers, but it's still Sarah Addison Allen for $3. 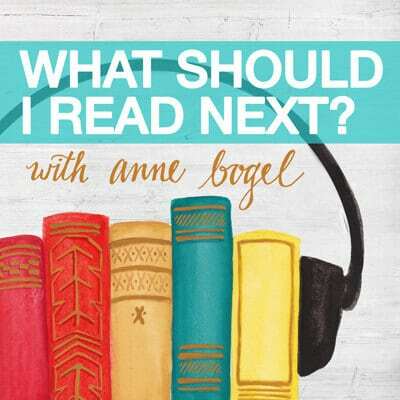 Add Audible narration for $7.49. 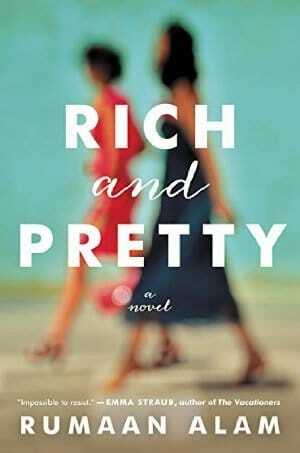 Sparkly Southern women, screwed-up family relationships, and magical realism mark this novel. 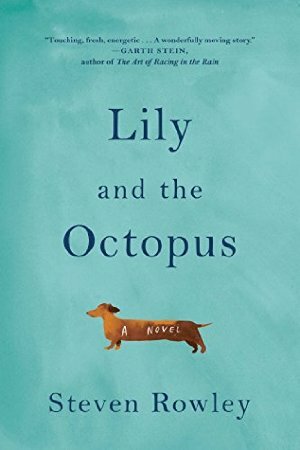 One woman's unique magic is that the specific book she needs in her life right then mysteriously appears—on her bedside table, on her desk at work, in her handbag. That's enough to win me over. 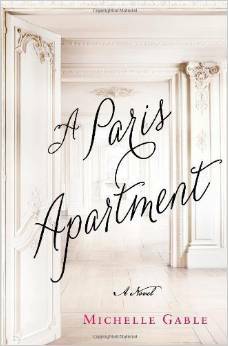 Booklist says "Vive le Paris apartment!" 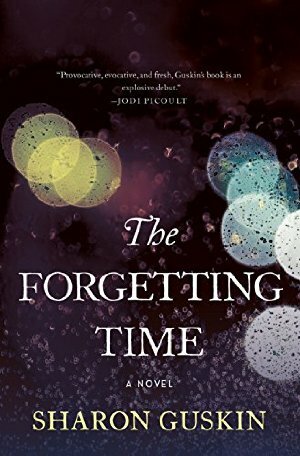 Like many of you, I'd been anxiously awaiting a second novel from The Language of Flowers author Diffenbaugh. This standalone deftly weaves together tricky topics like immigration law, biology, and teen parenthood. 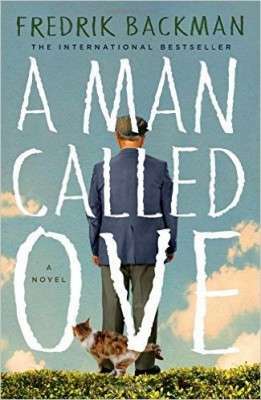 Gorgeous prose, heartwarming story, likable characters. You all keep saying this fresh update on Jean Webster's 1899 classic Daddy-Long-Legs is your favorite Katherine Reay novel; I think it might be mine as well. 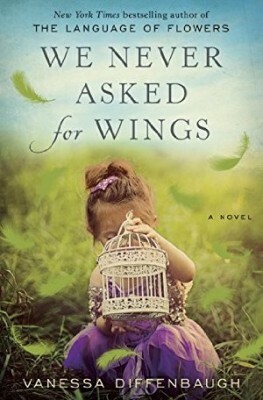 Samantha Moore spent her childhood struggling in the foster care system, relying on her favorite literary characters to survive. She even expresses herself using their words when she can't find her own. 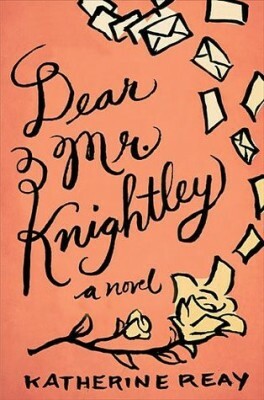 Samantha's big break comes when a "Mr. Knightley" offers her a full scholarship at the prestigious journalism school at Northwestern University. The only requirement is that Sam write her benefactor regularly to tell him about her progress. 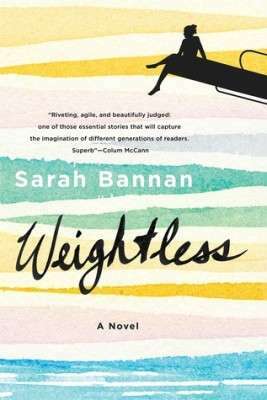 Through their correspondence, Sam begins to find her voice ... but then things get complicated. I thought this finely crafted novel had many wonderful moments and a truly horrible ending. (That's not a reason to skip: bad endings make for great book club reading.) 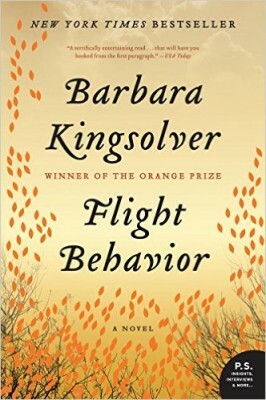 Kingsolver's lyrical voice perfectly suits her prose. Other audio editions are available for cheap as Whispersync deals, but this edition is the clear winner in the ratings, with an impressive 4.5 for the performance. 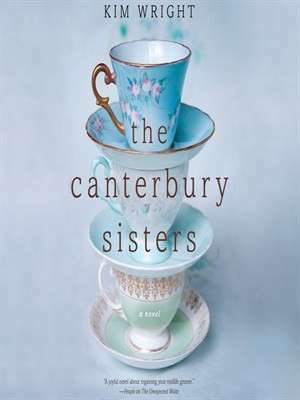 I re-read this Austen title in June and thoroughly enjoyed it, again. 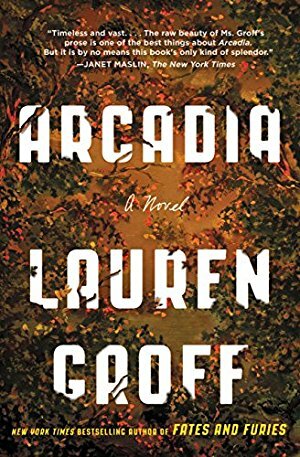 Entertainment Weekly calls this "a moving look at the value of human connection in a scary, chaotic world." From the publisher: "The best-selling author of Girl Waits with Gun returns with another adventure featuring the fascinating, feisty, and unforgettable Kopp sisters. Based on a true story, Girl Waits with Gun introduced Constance Kopp and her charming and steadfast sisters to an army of enthusiastic readers. 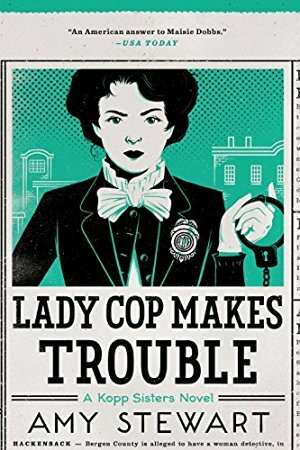 Those readers will be thrilled by this second installment--also ripped from the headlines--in the romping, wildly readable life of a woman forging her own path, tackling crime and nefarious criminals along the way." Nantucket novelist Madeline King is on deadline but has a huge case of writer's block: she needs a story for her next novel, and she needs it fast. 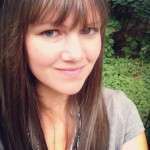 Then her best friend Grace starts crushing on her handsome landscape architect. Madeline knows a good story when she sees it, and her novel practically writes itself. 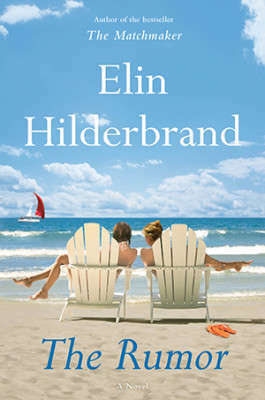 I loved Hilderbrand's comments about this novel at BEA: she said that because she was intimately familiar with writer's block, she had no trouble at all writing this novel. Writers will note that all the publishing industry details are spot-on. My favorite Hilderbrand so far. 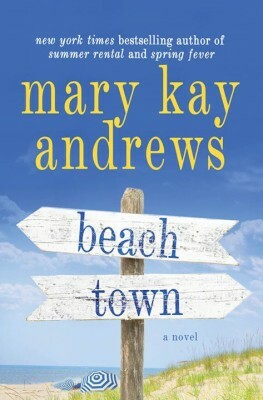 In Andrews' latest summer novel, a movie location scout discovers the perfect sleepy town on the Florida coast, and then promptly falls for the man standing in the way of her plans. This is classic fluffy summer romance. I almost abandoned this book, and thought hard about including it in Quick Lit because I found it underwhelming. Its heroine, Alice Pearse, is a sandwich generation wife and mother of three who takes on a new and demanding job when her husband loses his. 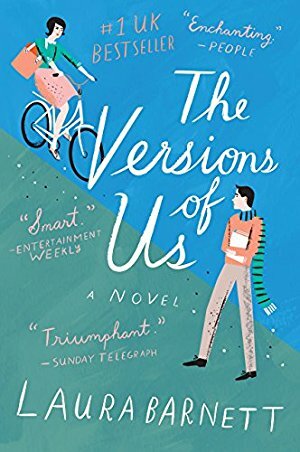 The book had potential: I found the premise relatable and the characters likable. But instead of thoughtfully addressing the issues Alice faces, Egan fabricates silly problems (such as a big bad corporate employer reminiscent of The Circle) for her characters and simplistic solutions. 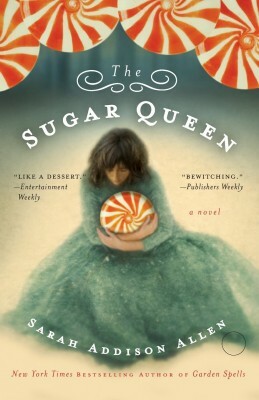 Alice works in the world of publishing, and I did appreciate the novel's unabashed love for books and readers. 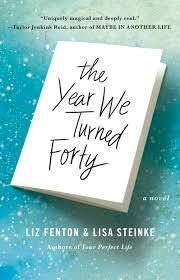 If you decide to read this, please read it with your book club: at least you can enjoy tearing apart the ending together. When a strained family reconvenes at their beach house for their annual summer vacation, the secrets they've been carrying start to slip out. 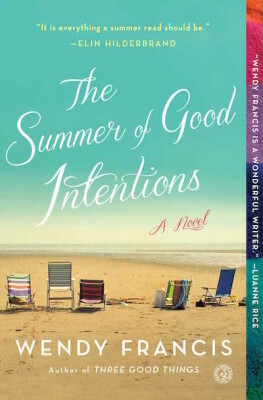 This is a summery novel in a sense, thanks to its Cape Cod vacation setting, but it's filled with heavy issues: broken relationships, dementia, and serious diagnoses. Pack your beach bag accordingly. Add Audible narration for $4.49. 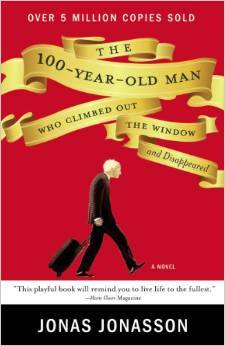 This international bestseller was originally published in Sweden in 2009. It's drawn comparisons to Forrest Gump, because the 100-year-old man of the title finds himself involved in key political moments throughout the course of his long life. 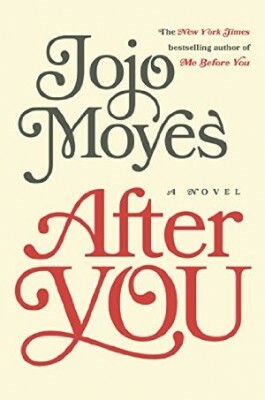 Many of you have already read this as your book in translation. Not everyone loves it, but those who do have labeled it "clever," "quirky," and "un-put-down-able." 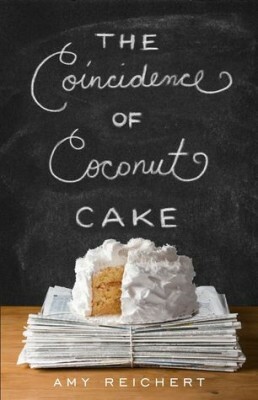 The publisher describes this as You've Got Mail meets How to Eat a Cupcake. A gruff British restaurant critic tanks a Milwaukee chef's career with a scathing review of her beloved French bistro. What he doesn't know is that he visited the restaurant on the worst day of her life. Of course, they later meet, and sparks fly, and then they both have a lot of explaining to do. The plot is utterly predictable, but anyone who knows anything about the Milwaukee food scene will forgive all.